Split Hopper Barge after throwing mud, Barge carries the weight of the sediment, lost half the weight of the hull has become its total center of gravity.The center of gravity position on the outer edge of the buoyancy, it than the buoyancy away from barges of longitudinal midship section, so closed hull moment, thereby the hull is opening and closing under the action of the hydraulic cylinder and the closing moment automatically closed hull. 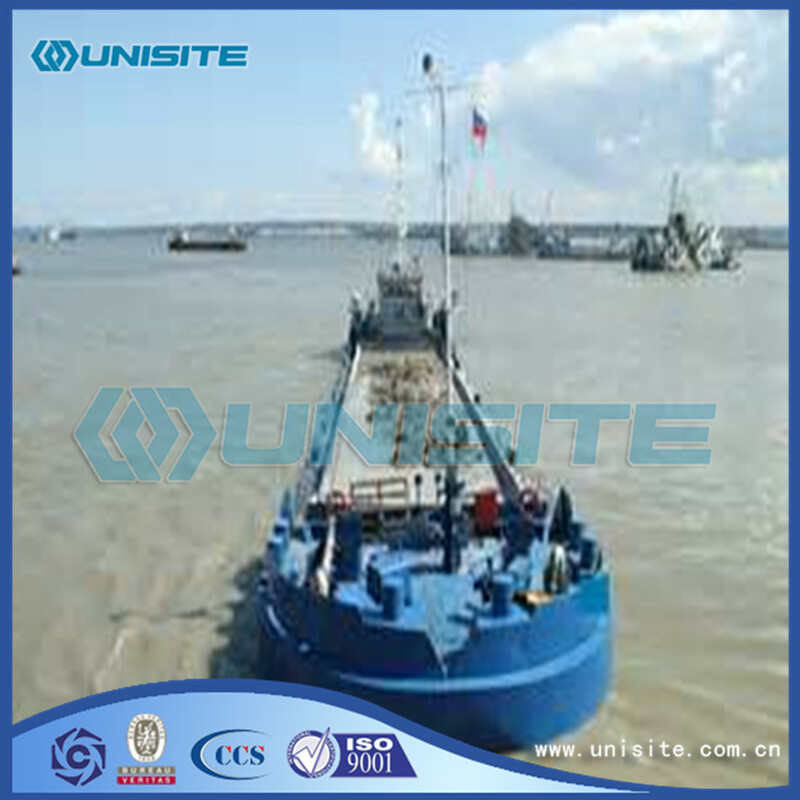 Due to the barge carrying soil and application of a larger proportion, cut the superstructure, living facilities and equipment layout is simpler, so the ship design, in terms of space and layout is easy to meet, this is a kind of typical ZaiChongXing ship. Sailing barge generally used for short-distance transport, distance is short, low requirements for quickness.In addition barge boat tend to be more wide, wide goods in the cabin, low center of gravity, cut the superstructure, rarely windage area is small, so the stability is generally good. 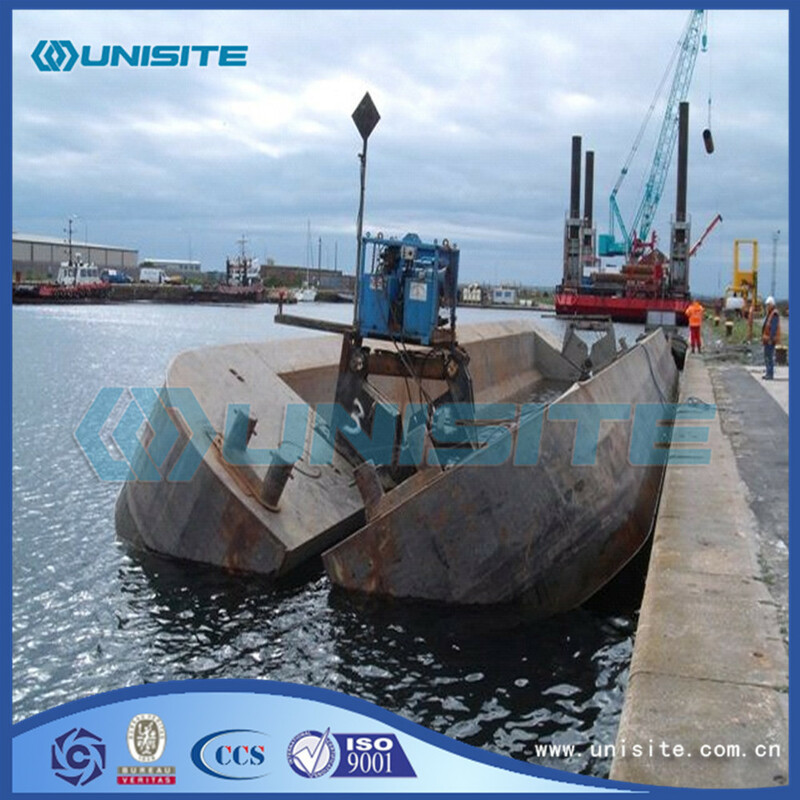 When considering to determine primary size, mainly considering the displacement of the ship, hull structure strength and other factors. 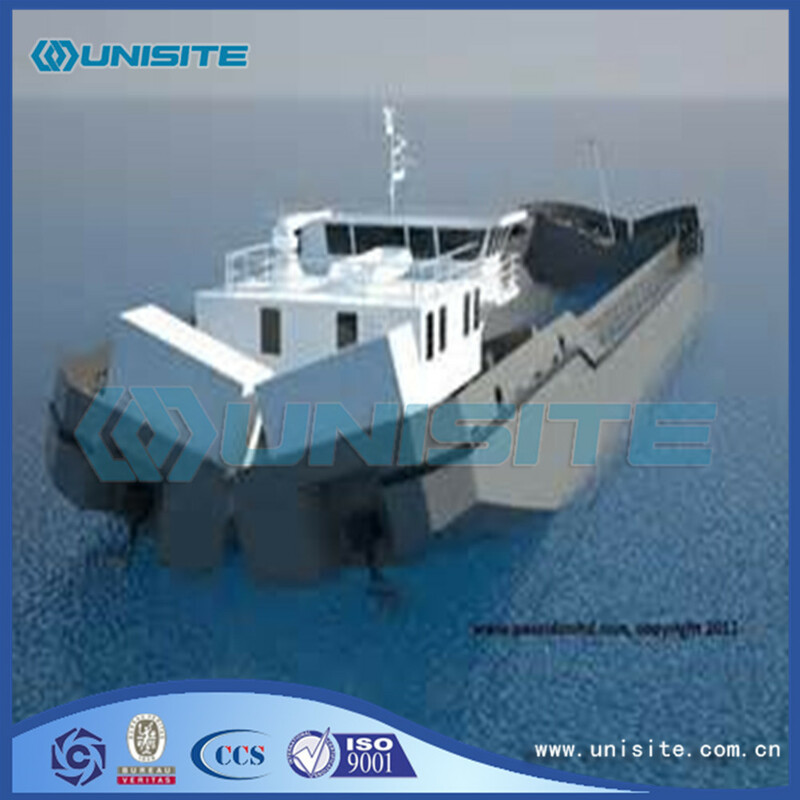 Looking for ideal Hopper Split Barge Manufacturer & supplier ? We have a wide selection at great prices to help you get creative. All the Marine Hopper Split Barges are quality guaranteed. 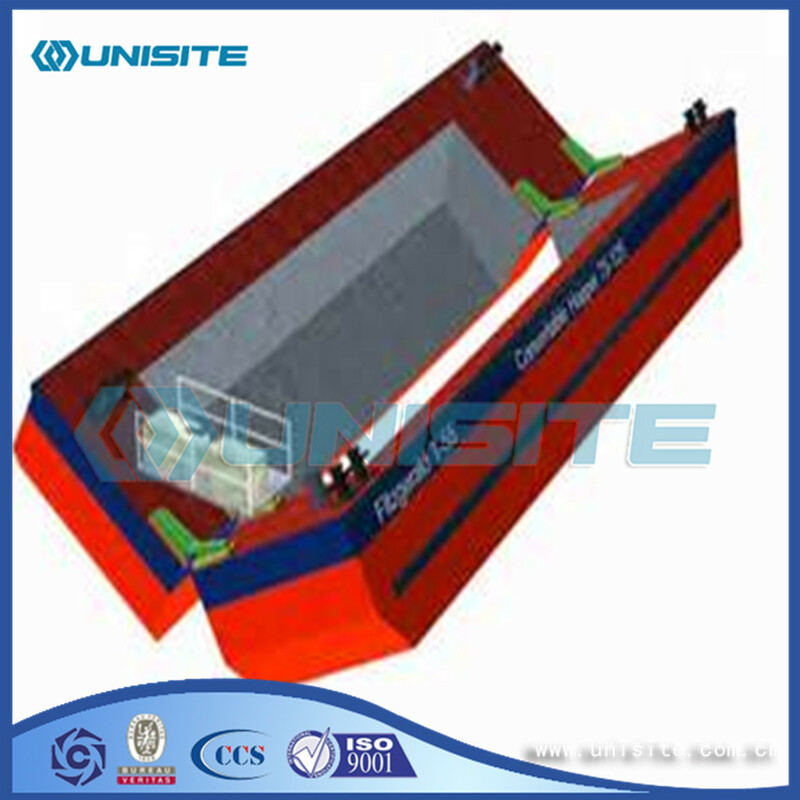 We are China Origin Factory of Custom Hopper Split Barge Design. If you have any question, please feel free to contact us.